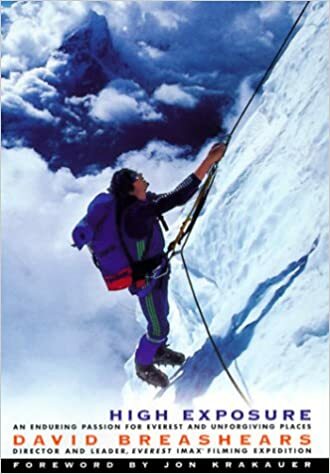 This extraordinary memoir is the story of the famed IMAX cinematographer, adventurer, and mountaineer, whose terrifying experiences during the 1996 season on Mt. Everest became the defining moment of his life. of full-color photos.